If you've heard of Inbound Marketing you've likely heard of HubSpot, a software company founded in Boston, Massachusets, that coined the term in 2006. HubSpot Marketing & Sales software supports the entire Inbound Marketing methodology from blogging and content creation to CRM and your sales process. Inbound Marketing is about generating leads online, nurturing those leads into sales, and adding value to customers to turn them into delighted, raving fans. On the surface, that process sounds awesome, and it TRULY is! While these disparate tools work, they kill your view of the entire Inbound process and by being separate systems, totally kill efficiency. This means new content campaigns take much longer. Enter HubSpot. HubSpot takes all of these tools and puts them under 1 integrated roof. Then it adds in Buyer Personas, Lead Nurturing workflows and a crystal clear view of the data. Investing in Inbound Marketing means consistent measurement and review of the performance of your efforts. HubSpot makes measurement across the web tactics (SEO, social, email, ect...) towards the common goal of Lead Generation crystal clear. 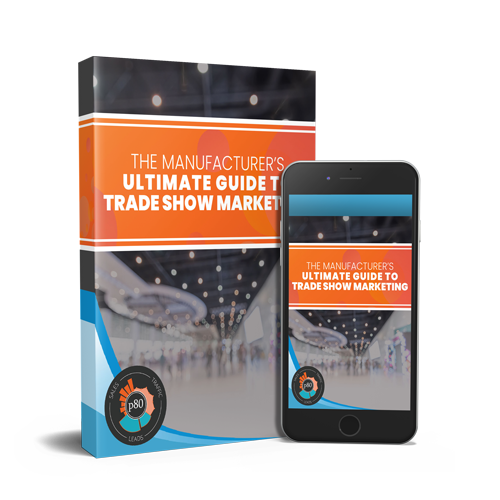 Want to know which blog posts are getting the most traffic that converts to leads, then closes to sales? HubSpot can show you that. Want to know which campaign email lead to the most event RSVPs or direct sales? HubSpot can tell you. The goal of any Inbound campaign is to generate leads that turn into sales that turn into a positive ROI. HubSpot connects the dots and makes that clear. We always want to focus on generating leads that match the characteristics of your best buyer - buyer personas. HubSpots toolset puts your Buyer Personas front and center. They are built into the tools so you never lose focus on who you are targeting with your Inbound Campaigns. We've always said, it's better to get 5 best buyer leads than 100 crap leads. HubSpot's software is built on this premise. As I've mentioned before, SEO isn't necessarily your biggest problem, but it should always be an ongoing effort. HubSpot's tools make sure that everything you do is optimized. If you decide to switch your website over to the HubSpot content management system, you will see tremendous speed improvements over a standard WordPress hosted site which can greatly improve your SEO. We have experienced this 1st hand as our traffic has increased and our website performance has as well. The Inbound Marketing and marketing automation industry hasn't been around for very long. Because it's so young, there are consistent innovations and improvements in how we can implement the Inbound Marketing methodology. HubSpot's tools constantly evolove to meet new demands and they are the clear leader in Inbound Marketing software. When we decided to move forward with HubSpot software, we already had a very solid background in the Inbound Marketing methodology. We even had separate tools that allowed us to implememt Inbound. 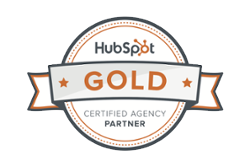 Since switching to HubSpot, we've seen nothing but positive improvements and increased lead generation. We aren't looking back!